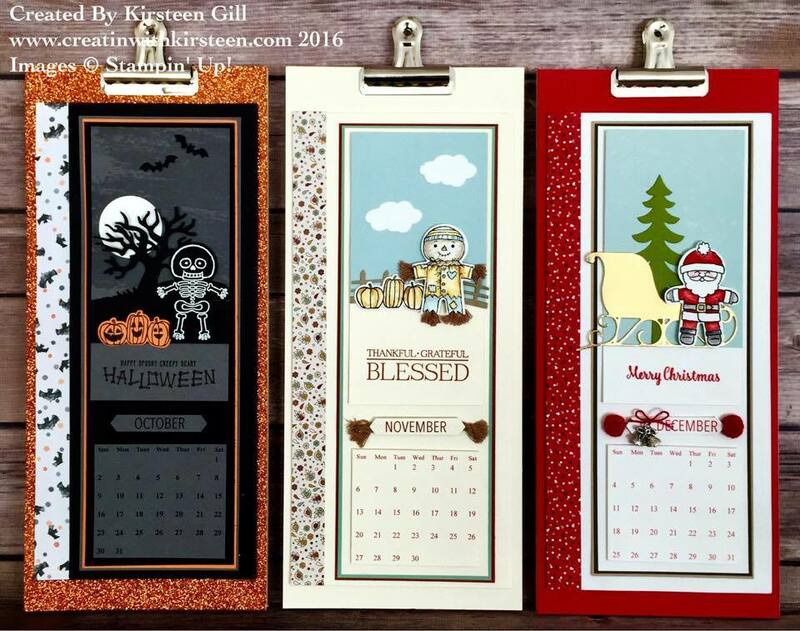 $15 for 4 projects or FREE with a qualifying Stamping' Up! order*. $1.50 for each additional card. Payment is required to reserve your place. Click here to order October Class by Mail. Get a jump start on those Christmas Cards! 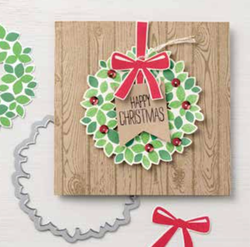 Make 12 Christmas cards - 2 each of 6 designs. We are raising funds to provide a meal and papercraft activity for the residents of The Houston Ronald McDonald House. Your registration provides you with a stamp set and goody bag to make 6 projects whilst at the event. Tea/soda/water and small snacks will be provided. All profits (including my commission from sales on the day) will go towards the total raised. 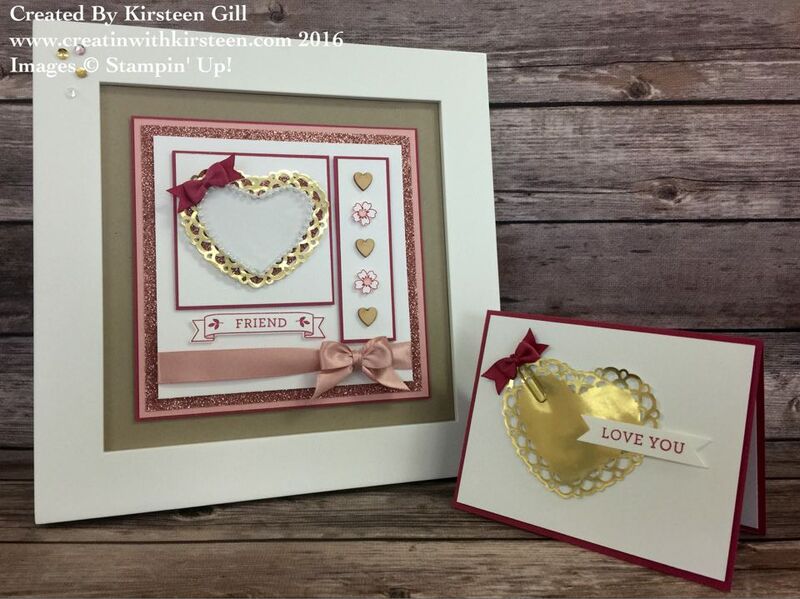 The 'All About Love' class by mail provides you with a great bunch of SIX projects created using the Love Blossoms Embellishment Kit and Bloomin' Love Stamp Set. All you need provide is ink, adhesive, scissors and stamp blocks and frame. Card stock is already cut and prepared, and a tutorial is provided by email. ​Come along to this fun, relaxing and informal class and make your pick of a selection of cards and or 3D and treat items. ​Click on the picture below for more information. ​Never forget a birthday again! The Perpetual Birthday Calendar will not only help you keep track of birthdays, it will look oh-so-beautiful doing it. 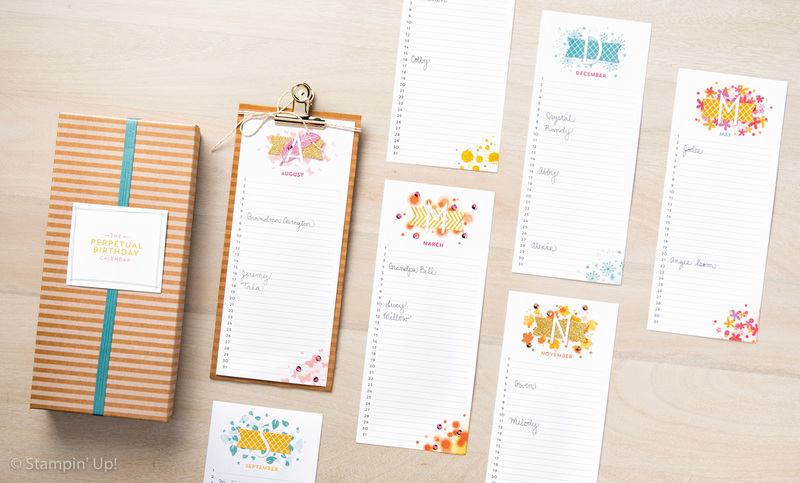 ​Who says organization has to be boring? 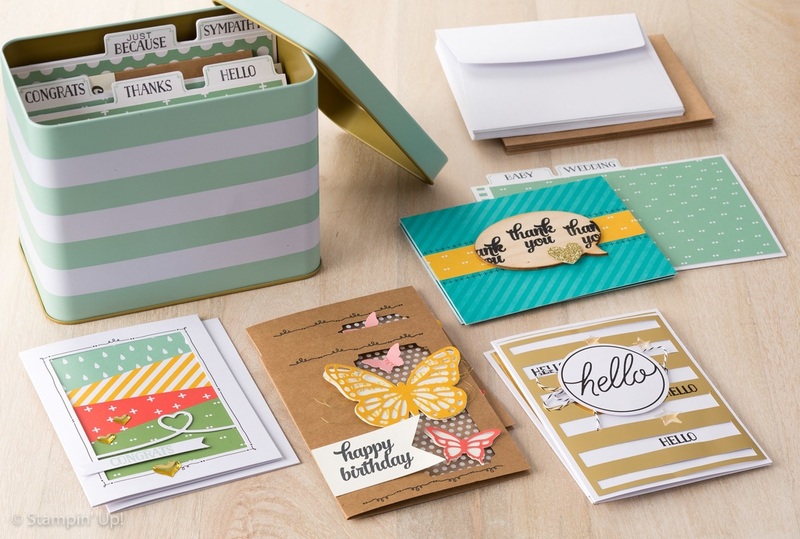 This fun printed tin gives you plenty of room to store the cards that you make in this kit, plus room for more. Kit includes enough card bases and accents for 16 cards, 4 each of 4 designs. I have been working on mine today - LOVE IT!! !